For clinic details please see the appointments page. 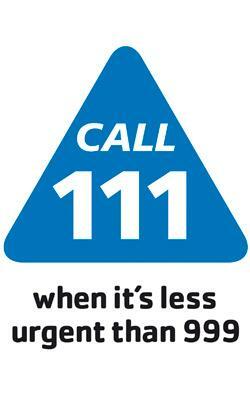 If you need medical assistance between 18:30 and 08:00 Monday to Friday or at weekends and Bank Holidays please dial 111. Your problem will be triaged and if necessary you will be given advice and treatment by either a doctor or nurse with specialist training. To find your local NHS Walk-In Centre you can speak to 111 or look online at www.nhs.uk. To locate a pharmacy out of hours, you can either use the online ‘find pharmacy services’ via www.nhs.uk or speak to someone at the 111 service. We put great emphasis on recruiting suitably skilled and motivated staff who will help us in delivering the best care possible for our patients. After initial induction and training in their individual roles e.g. reception or dispensing we then have whole practice training events every month. These meetings allow us the opportunity to reflect on the services that we provide, to consider how we can meaningfully interpret and implement NHS innovations and reforms, to learn from situations where we feel that we could have done better (using a tool known as Significant Event Audit), and to provide generic staff training. Future training will include Clinical updates, Health & Safety, Fire safety, Basic Life Support, Safeguarding, the Mental Capacity Act / Deprivation of Liberty Safeguards and updates on our clinical software system (SystmOne). For details of our training dates please go to the Latest News. 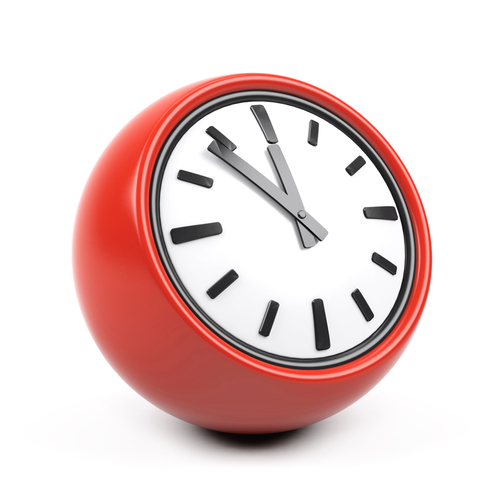 Please note that the surgery will not have any routine clinics or appointments between 13:30 and 16:30 on these dates, and the Dispensary will not be available for routine prescription queries or collections during this time.